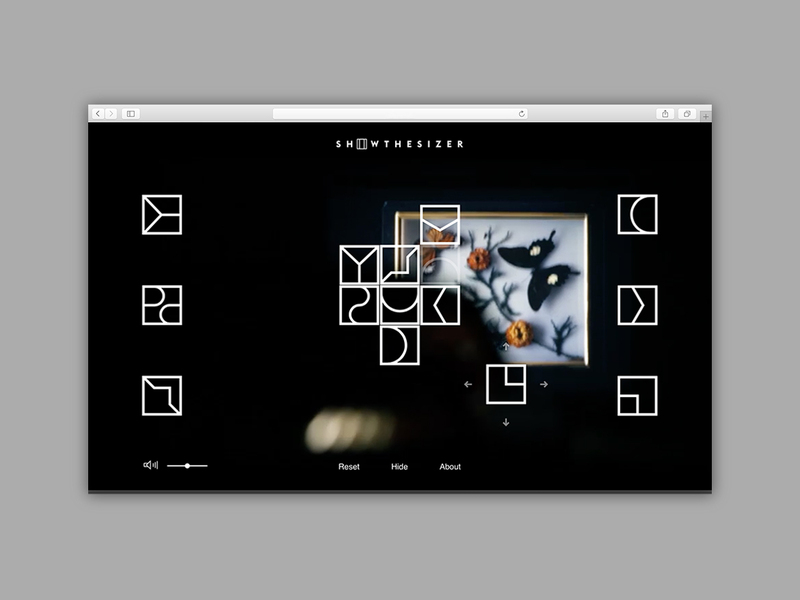 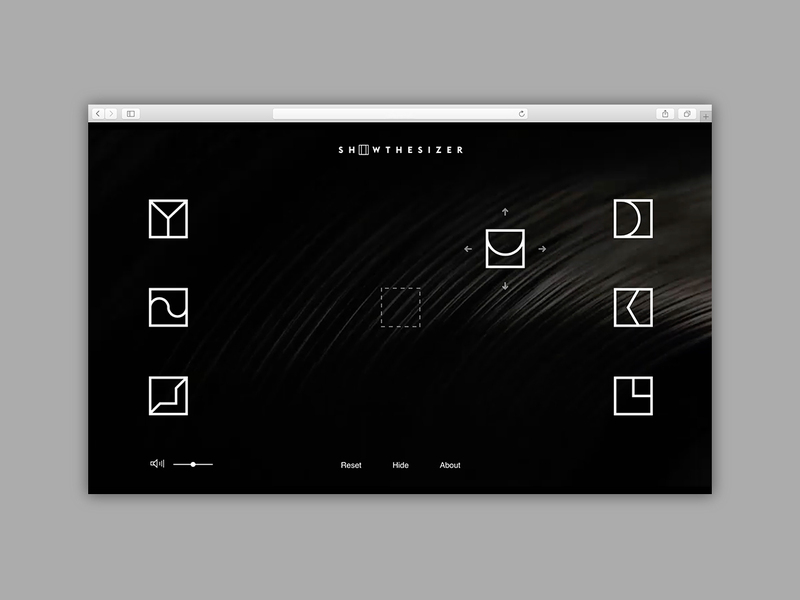 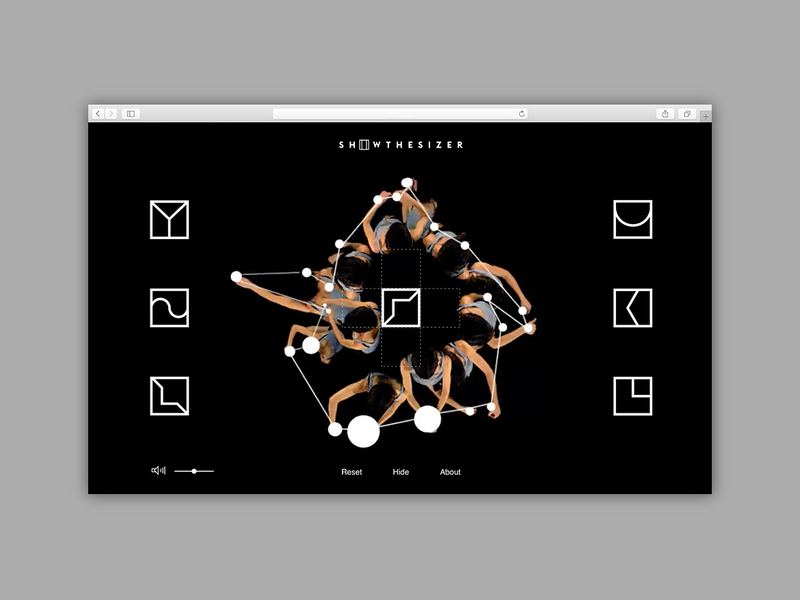 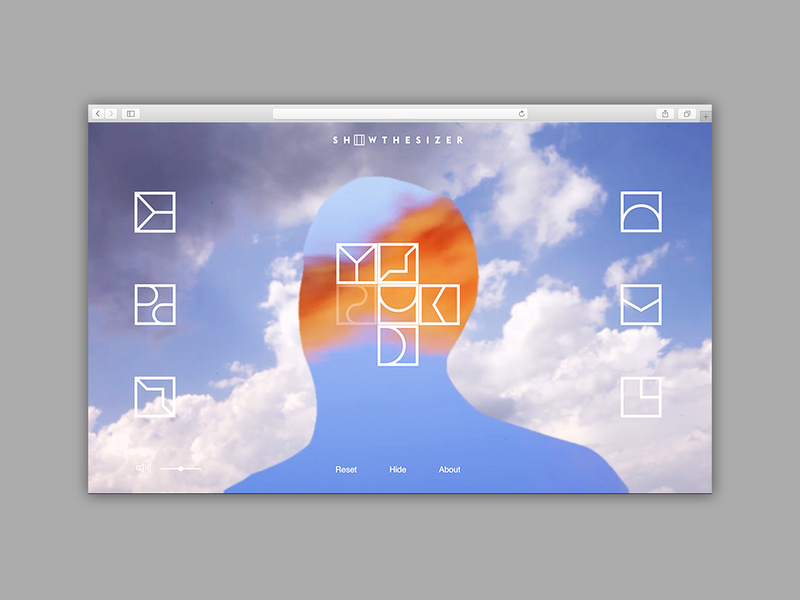 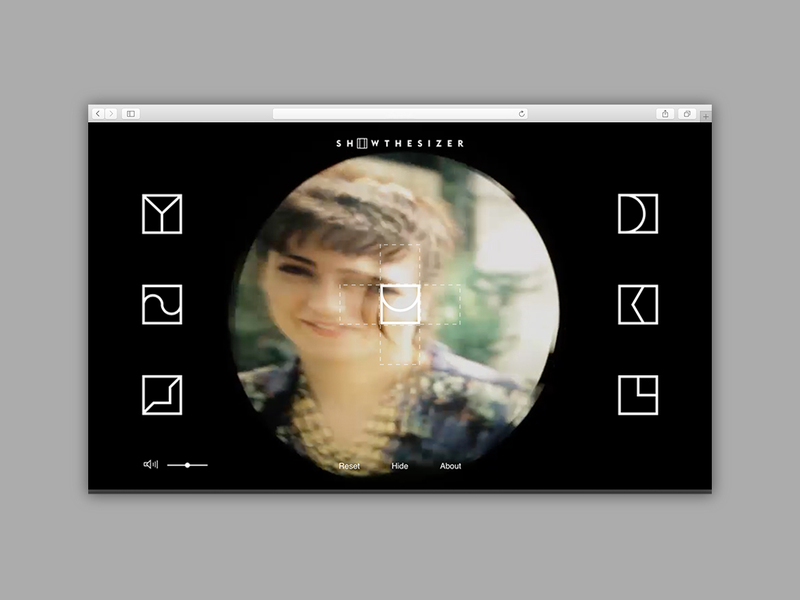 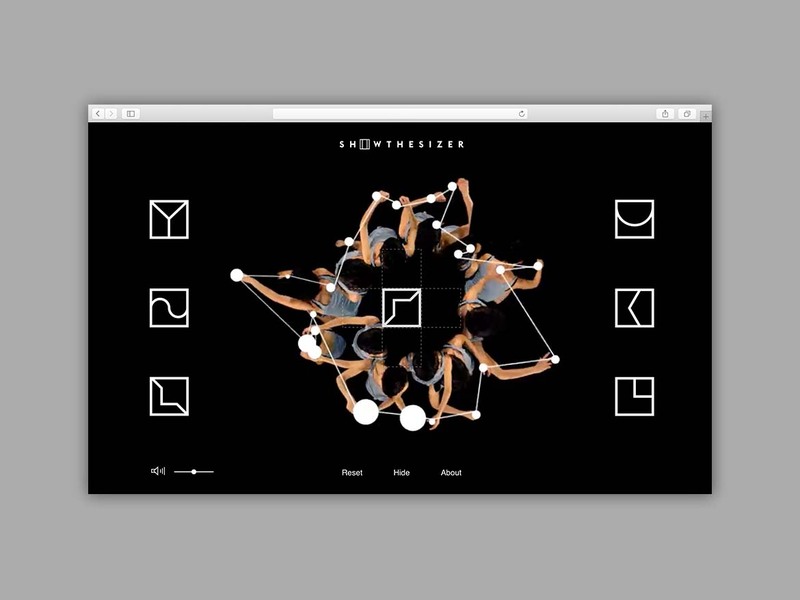 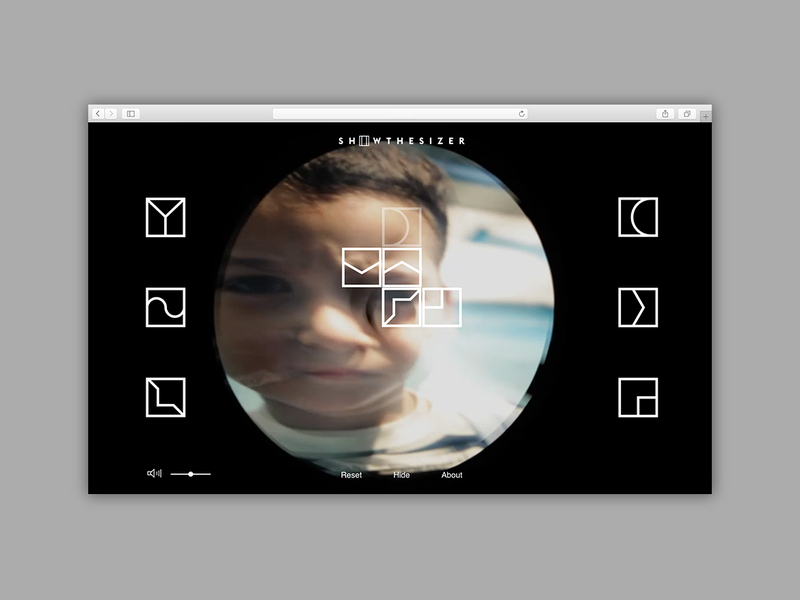 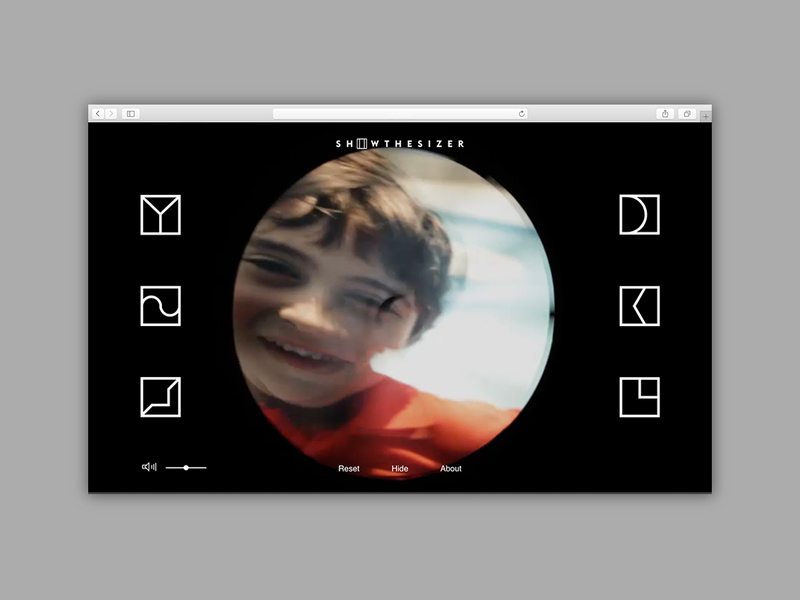 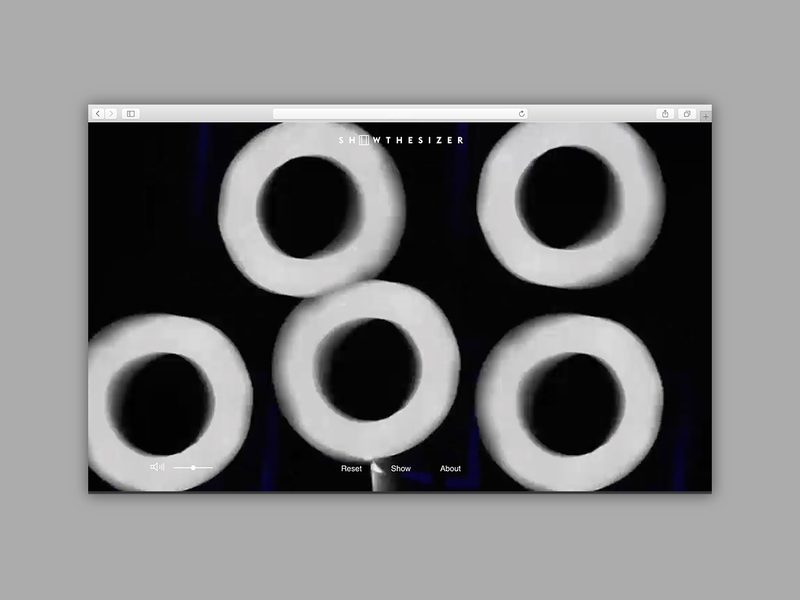 Showthesizer, a project by Italian artist and video-maker Matteo Stocco, is a web interface that allows users to generate audio-visual content from a video-clips library. 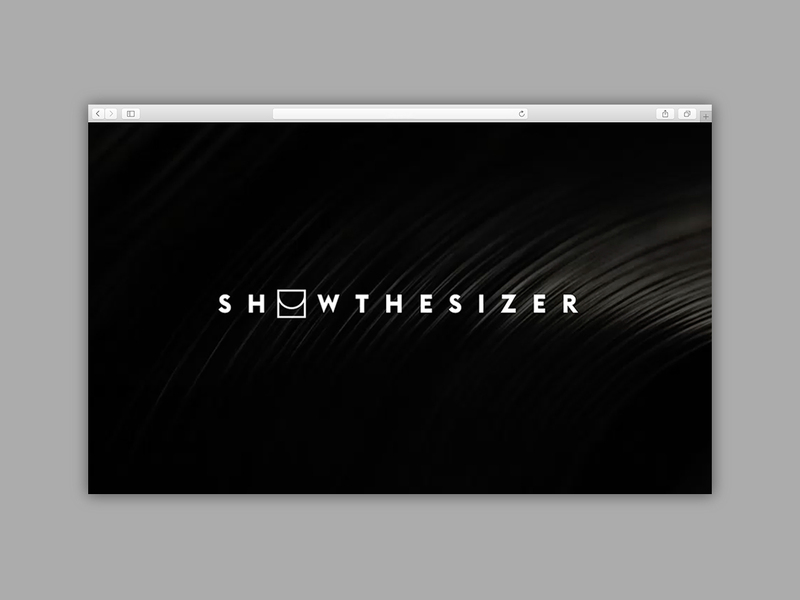 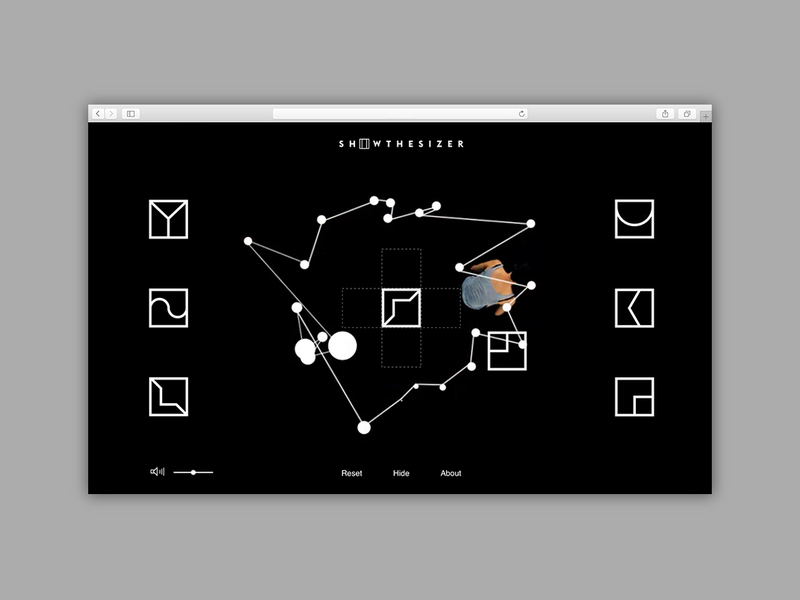 Showcased at Sandretto Re Rebaudengo Foundation in 2015, Showthesizer is a game shifts the gallery spaces into a virtual interface, where users can play with artworks as DJ, changing rhythm and speed. 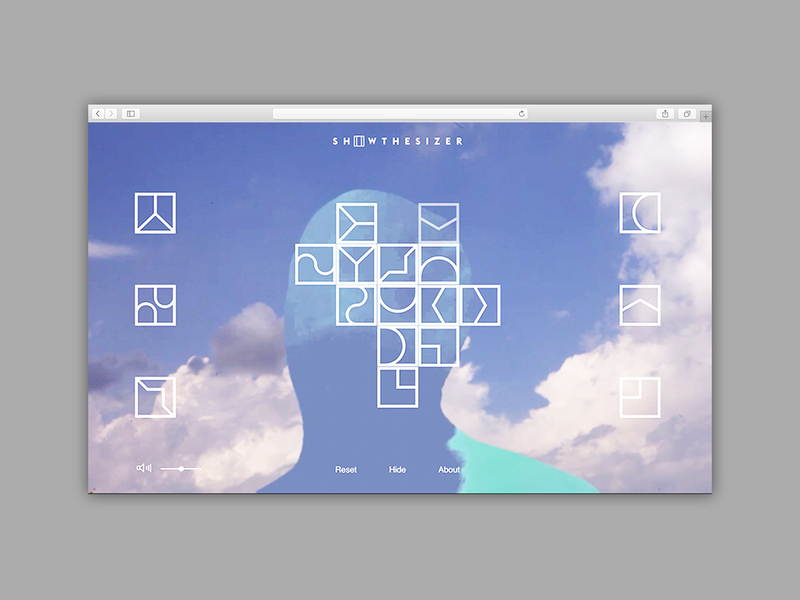 AUT and Iperstudio supported Matteo in the design of the website, inspired by Sol LeWitt’s instructions for wall drawings.